A woman fell from a third story window during a frat party at MIT on Sunday and now the school is banning large fraternity and sorority parties — again. 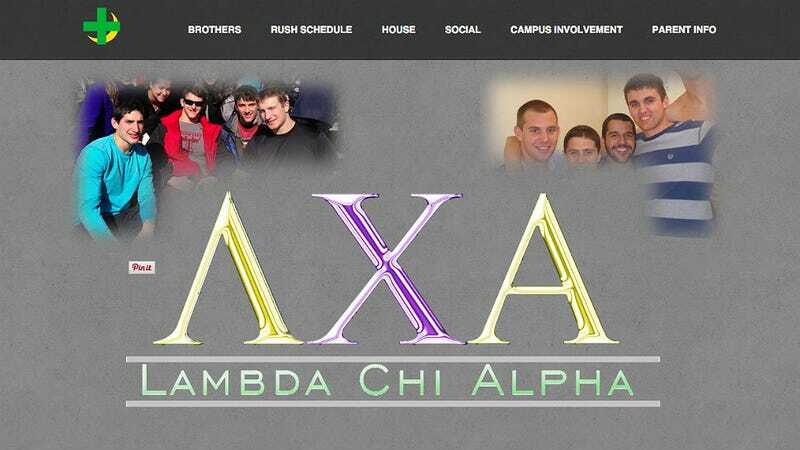 A Sunday night Lambda Chi Alpha party is where the woman, who is not an MIT student, fell three stories and was subsequently taken to a hospital. She survived but Lambda Chi has been suspended by both MIT and their organization's international headquarters. MIT plans to investigate the fraternity as well as enforce a ban of all gatherings of over 49 people, according to The Tech, MIT's student newspaper. This new mandate includes all fraternities, sororities and other on-campus groups.